CLIFF BELL’S, the historic downtown jazz club (a few blocks from the Windsor Tunnel). Supported by a stellar rhythm section, Detroit’s Finest: Jon Dixon (piano/keys), Kamau (bass), and Alex White (drums), it’s all going down this THURSDAY, OCTOBER 22, with two sets at 8:00 and 9:30 PM..
Shana Tucker is a singer-songwriter and cellist who credits her genre-bending ChamberSoul™ journey to the influences of her jazz and classical roots, interwoven with 80’s & 90’s pop music, movie soundtracks, and world music. 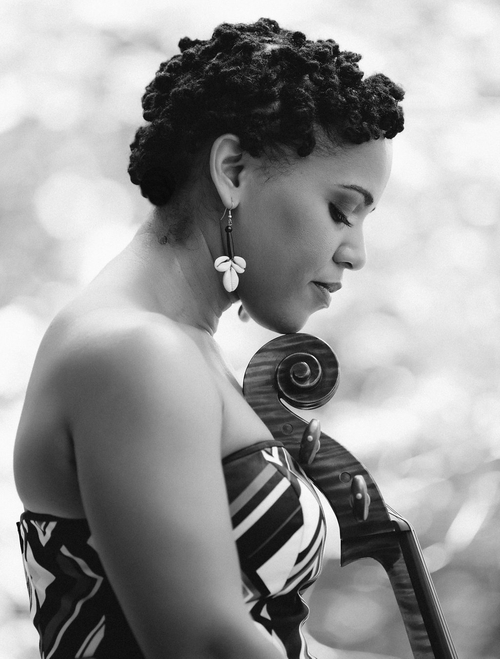 Shana’s journey as a solo artist began in 2009, when she arrived in Durham, NC and quickly became a staple in the vibrant Triangle music scene. 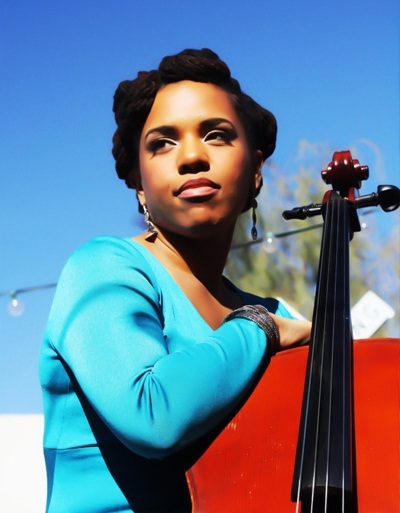 INDYWEEK.COM writes, “Indeed, crossovers and connections are a central theme of Tucker’s career, from the cello’s liminal range to her interests in various genres. Her debut album SHiNE corrodes the music industry boundaries between classical, jazz, folk, R&B and soul. Triangle Arts & Entertainment notes Shana as “a complex musician who offers not only a world-class voice that rivals that of Cleo Laine or Diana Krall, but also is an accomplished cellist…able to compete with musicians who make their living simply by playing one instrument…”she carves out a space that is intrinsically hers”.